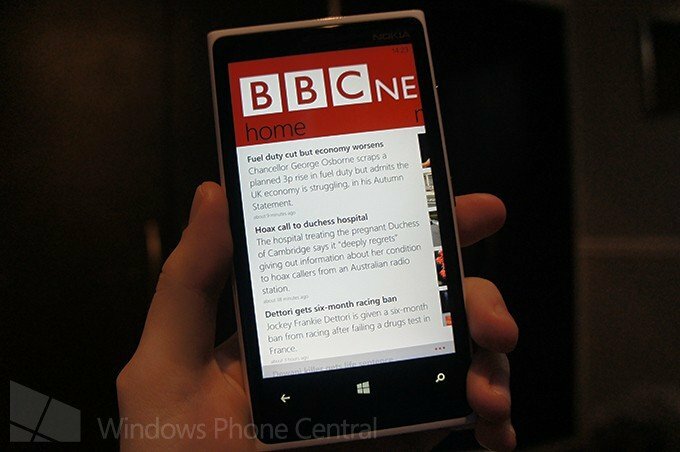 Lawrence Gripper, the well-known developer behind the BBC News Mobile app for Windows Phone, has published a new entry on his personal blog. The news isn't good, folks. Gripper details the removal of the app from the Windows Phone store, which is likely due to the entanglement between himself and the BBC. This announcement follows on from the hold on development. 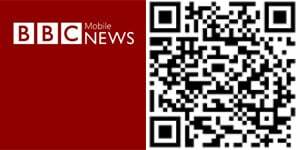 For those who aren't quite up to speed with what's going on, the BBC News Mobile app (as well as other apps that use or accesses BBC content) are running into legal issues with the corporation. The app by Gripper has been available on the Windows Phone store for years and has witnessed Microsoft's platform grow through the updates. It's a real shame as it has continuously been praised here for the intuitive design and functionality. "These have been a labor of love for me since the launch of Windows Phone in 2010 and it is with great sadness today that I removed both applications from the store. I do not wish to comment any further on the matter except to thank the over half a million people who downloaded the application and all those who have supported, tested, rated and emailed over the years." Who says we don't have a sense of humour? 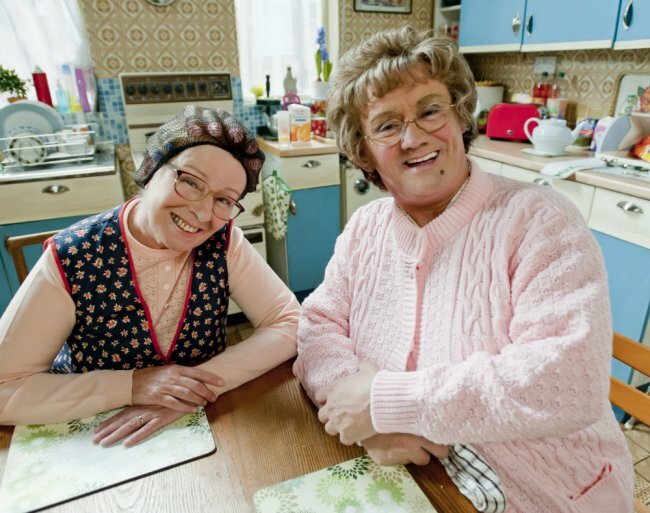 (Mrs Brown's Boys) At the time of writing this article, BBC News Mobile still remains listed on the Windows Phone Store, so be sure to head on over and download the app before it disappears. Thanks, aaa6112, for the tip!